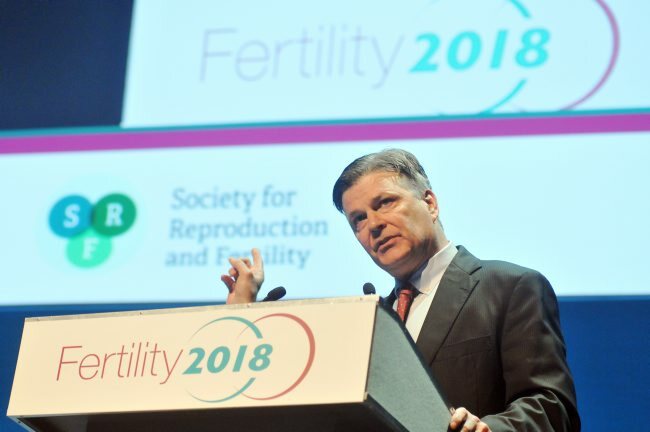 2018 got off to a flying start with four days in Liverpool covering the Society for Reproduction and Fertility Annual Conference. It was held jointly between the Liverpool Exhibition Centre and the ACC. The car park used for both venues was badly damaged by fire over Christmas and still had over 1400 cars in the burnt-out building.